In this post, senior consultant Megan Meyer demonstrates how you can utilize SetupEntryPoint scripts to manage acquiring certificates and making them available to your Service Fabric hosted container. 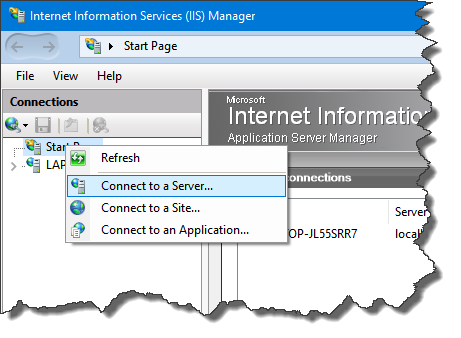 This blog covers an approach that allows greater control and flexibility at the time of service setup so that you can have runtime access to certificate files within your container. 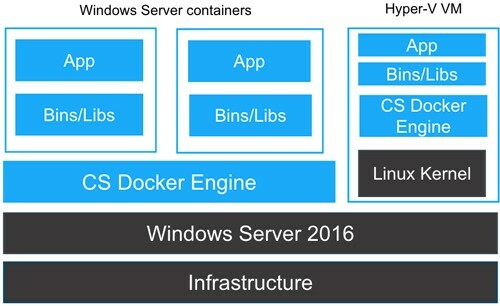 Many of you with familiarity with Docker for Windows know how you currently have to switch between running either Windows or Linux Containers. 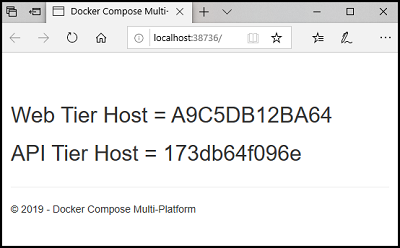 In the following post, Premier Developer Consultant Randy Patterson teaches us how to combat this limitation and run Docker Windows and Linux Containers simultaneously on the same host.